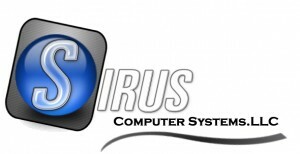 Sirus Computers has been in the repair and service industry since 2004. 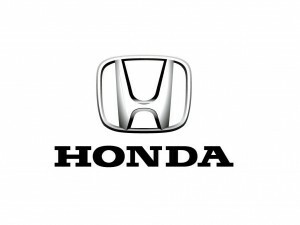 Our experienced service technicians are ready to handle all of your repair and installations tasks. Whether you need a fixing or customization, our team will find a solution !